Connected data gives you a clearer picture. 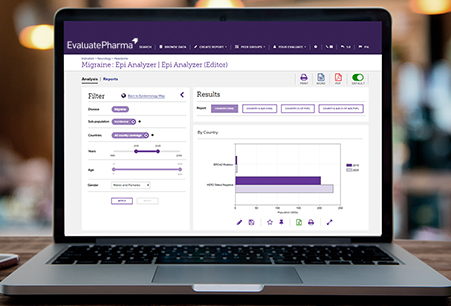 Evaluate's beginning focused on providing consensus forecasts that distilled the insight of pharmaceutical equity analysts around the world. These are still the foundation of our services. 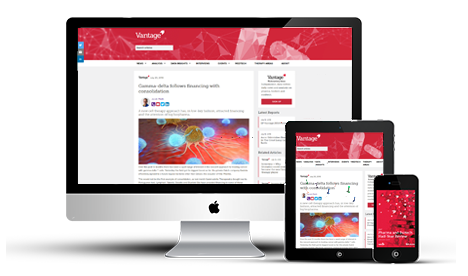 Get up-to-date, robust forecasts aggregating a wealth of equity analyst research into a single standardised source. Ensure your analysis reaches the crux of the matter. From an overview of the broader market to a detailed product or company analysis, Evaluate's integrated platform is designed to take you from exploration to full understanding as quickly and accurately as possible. Get commercial intelligence on predicted global performance to 2024 and beyond with consensus forecasts and integrated analysis for the medical device and diagnostic industry. Our connected, calibrated industry data is used by clients around the world to support strategy development, major investment decisions and business planning.